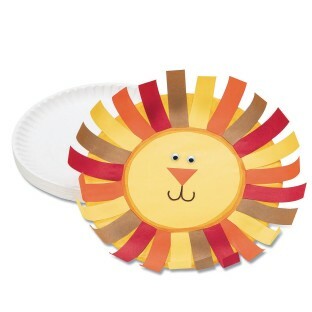 Paper Plates are the best for a variety of crafts!!! 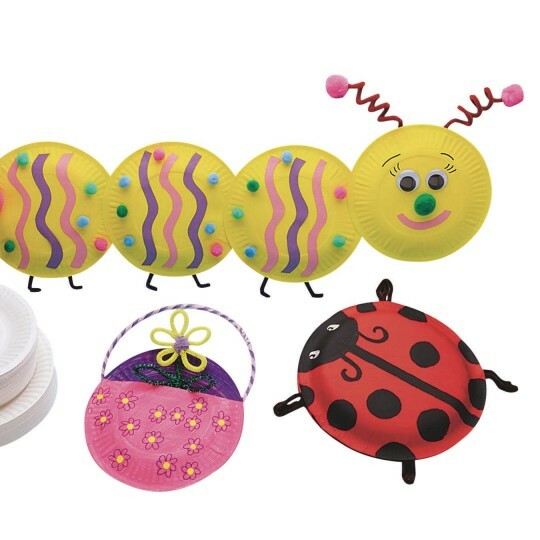 Good for crafts of all kinds for all ages! I use these when handing out paint for my students.. The price is good so it is a good value.